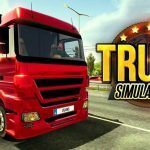 Ovidiu pop has been developing vehicle simulator games since long and we have seen so many great games from them. After the huge success of bus simulator 15 they just bring 2017 version of Bus simulator to Android. Their presence in the play store makes big difference in simulation games. 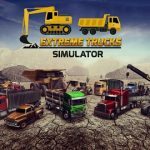 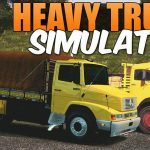 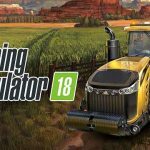 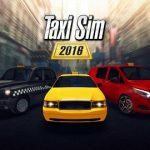 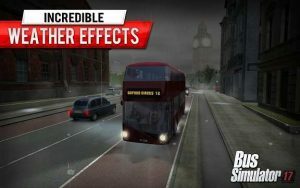 In-depth simulator about driving different vehicles including big open world cities. 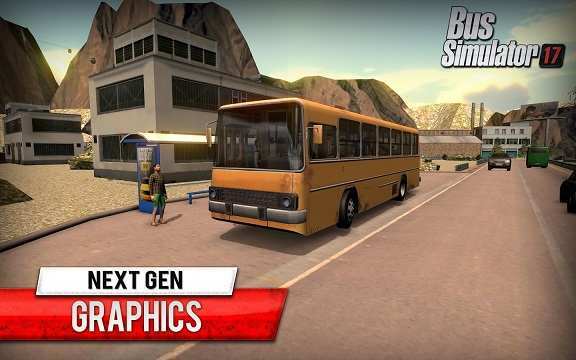 its all their main features.you must have tried their games once if you are a fan of simulation games. Bus Simulator 2017 starts with a simple tutorial and purchasing basic bus. 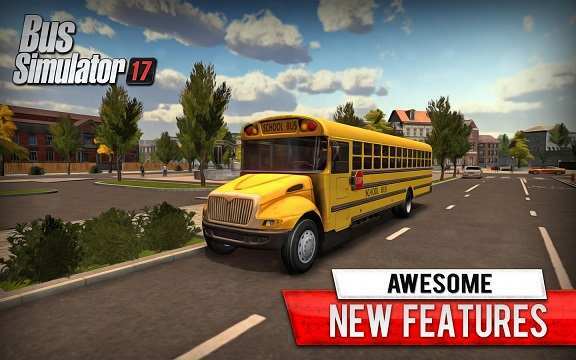 you will have big chance to become bus driver in this game. 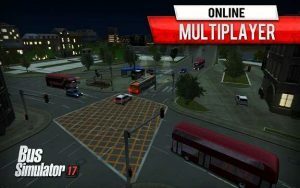 realistic controls of buses including you will have to follow traffic rules as well. 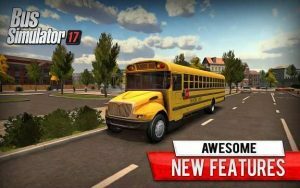 so if you are in to the game that teaches you some basic driving skills then bus simulator 2017 is here for you. 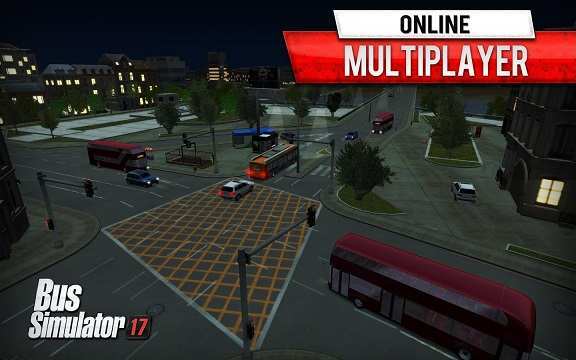 Amazing atmosphere to drive in, different buses to unlock and you will get to drive in different cities as well. 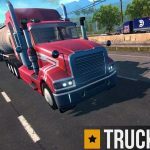 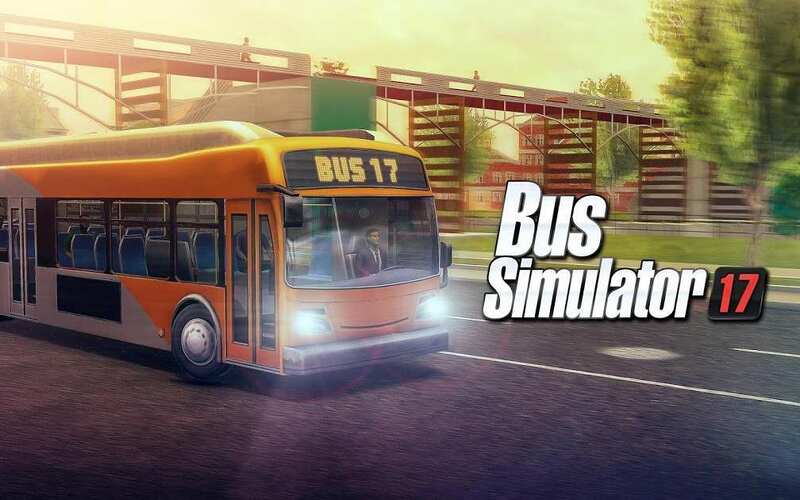 Install BUS SIMULATOR MOD APK,Place data in Android/obb/ and Play.